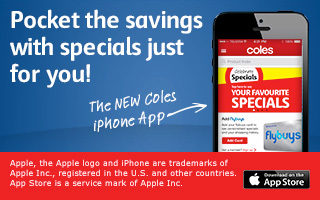 Been a few weeks since my last post here, I have spent the past 5 weeks working for Australia’s leading supermarket brand, Coles. 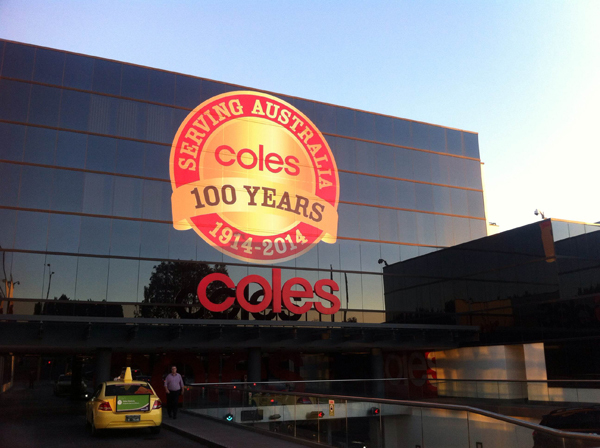 Was part of their Digital Design team, largely working on the flybuys brand and their partners, as well as some things for Coles Liquor and Supermarket brands. A fantastic work place and look forward to working with them in the future. 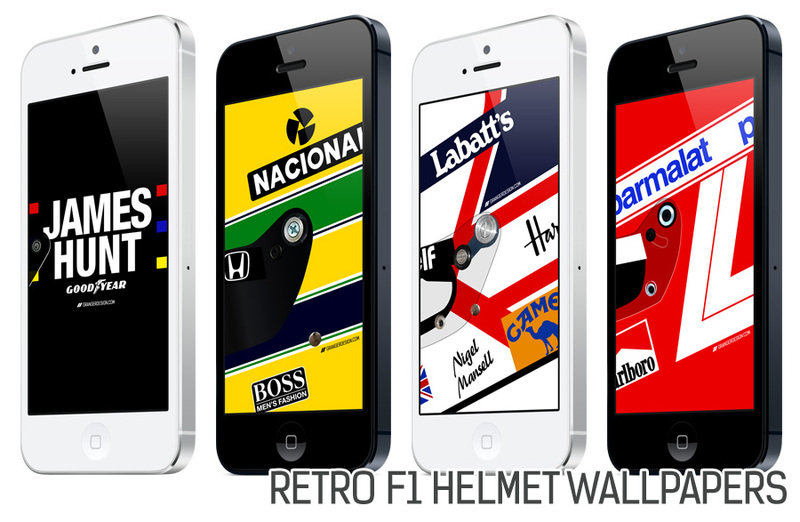 A few samples of the work below, covered banners, landing pages, eDM’s, Facebook Images and some Flash Animation whilst I was there, will add some more to the Portfolio page in the future, the lead in time on their projects means a lot of it won’t be released for another couple weeks. 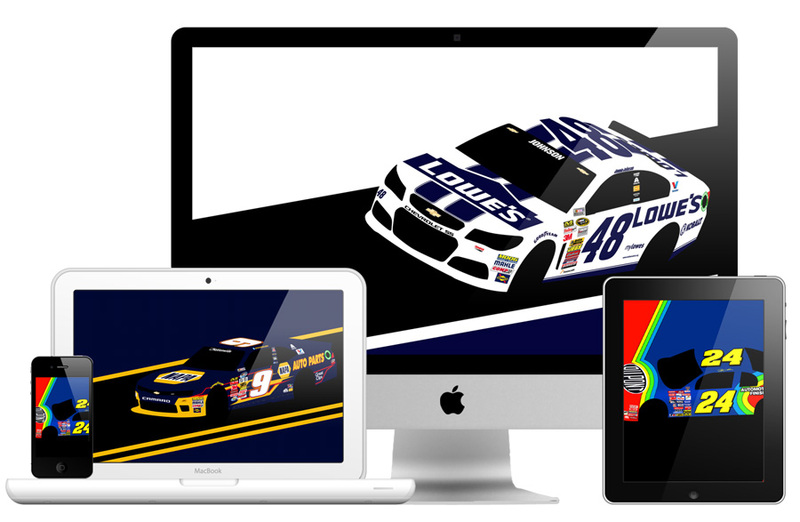 Throwback Thursday and something a little different this time around. Did this print a few years back for a special Lightning McQueen fan’s birthday. 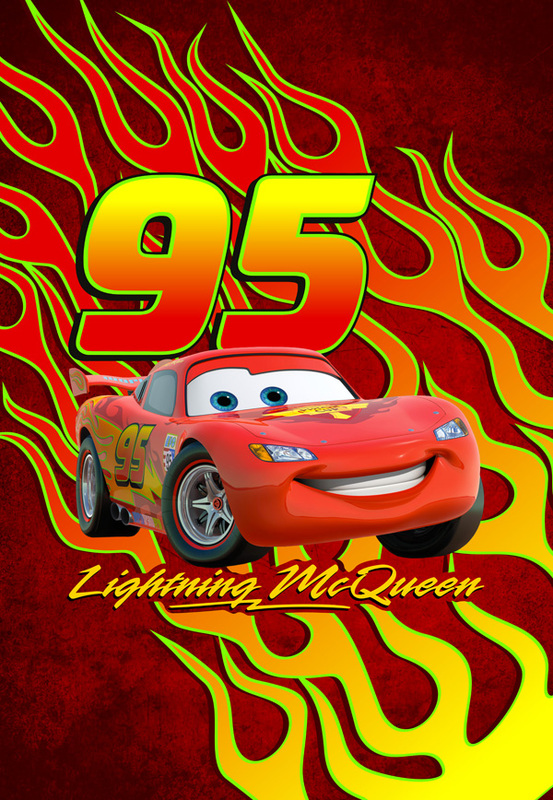 Printed onto a stretched A2 Canvas, perfect present for a Cars movie and Lightning McQueen fan! Get in contact if you have an idea for a present you’d like to see bought to reality. 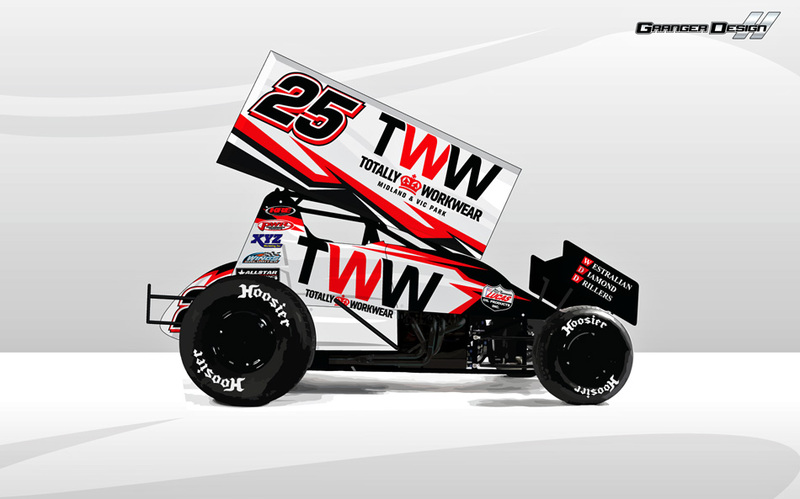 This weeks Concept Tuesday is a design for James McFadden’s #25 Totally Workwear Sprintcar. Using a bit more red than he currently has on the car, but keeping that white base that stands out so well on track.